In a recent debate Mary Bousted, joint General Secretary of the NEU, has made a bold challenge to the assumptions behind the current National Curriculum. She argued against its backwardness, narrow nationalism, and neglect of skills. It is not surprising that she has come under attack on social media from people who either don’t understand or deliberately misrepresent her arguments. It is important to think about this word ‘skills’, and avoid a simplistic application. Elitists associate skills with manual work, which they assume is unthinking and doesn’t involve knowledge. They should pay more attention to the mechanic fixing their car. Maybe they just don’t associate ‘skills’ with brain surgeons, architects or journalists. ‘Skills’ can also refer to our approaches to learning: determination, initiative, willingness to share ideas. A curriculum based on knowledge without skills withers into a pointless accumulation of information without critical thinking or creative application. It is foolish to assume that insisting on ‘problem solving skills’ means neglecting knowledge. This expression was introduced by Michael Young out of concern that vocational courses in schools were depriving working-class students of their entitlement to knowledge. He rightly insists on the importance of scientific or historical knowledge for all young people, as a basis for understanding the world. Unfortunately (see my article) he has tried to separate the content of school subjects from everyday knowledge and experience. On the contrary, knowledge can only become ‘powerful’ and liberating if young people are able to apply formal knowledge to real situations and concerns. A good example of this is the Chicago teacher Eric (Rico) Gutstein who built his maths lessons around housing problems and inequalities in the city. Socially engaged English teachers in the 1970s, guided by Harold Rosen and others, took the urban experiences and linguistic diversity of their students seriously. Rosen and his colleagues knew how to move learners from autobiographical writing towards critical discussion of social problems. It is not ’emancipatory’ simply to load students with knowledge in the hope that they might apply it critically when they are older. The other ideal for Gove and his followers is Hirsch’s ‘core knowledge’ curriculum. Hirsch wanted all young Americans to acquire a broad ‘cultural literacy’, but the long list of noteworthy people he produced was overwhelmingly white. The other problem is that Hirsch mixes up ‘knowledge’ with endless lists of inert facts. Rather than all students receiving a rich curriculum, the sheer weight of content results in passive and superficial memorisation. Working-class students are thrown scraps from off the rich man’s table. While more privileged students are learning to play the trombone, poorer students in underfunded state schools end up labelling images of trombones on a worksheet. 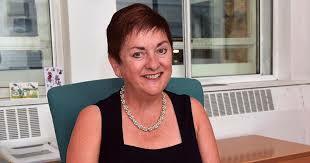 Judging by the excitement on Twitter, Mary Bousted’s ‘dead white male’ phrase was a red rag to a bull. This expression has become a cliché but is still a useful reminder to think seriously about which writers are chosen for study in English Literature courses. There is nothing sacrosanct about them, and the course may be narrow because it neglects female, Asian or contemporary writers. 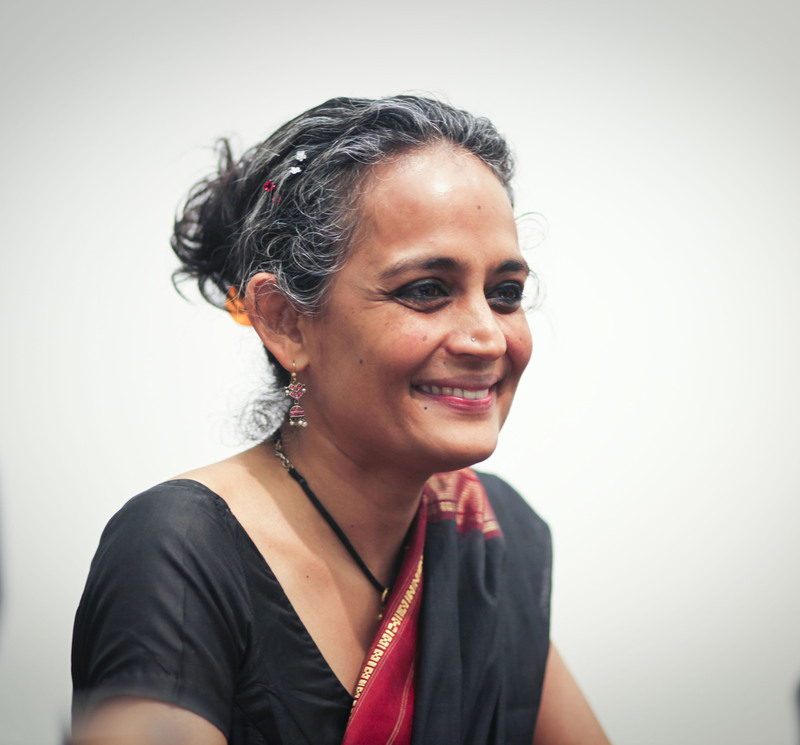 It obviously doesn’t mean replacing William Shakespeare with Arundhati Roy simply to be representative. Both can stimulate student’s thinking in radical ways. Shakespeare may serve as an icon of British heritage for traditionalists, but almost all the royals in his plays are seriously dysfunctional. 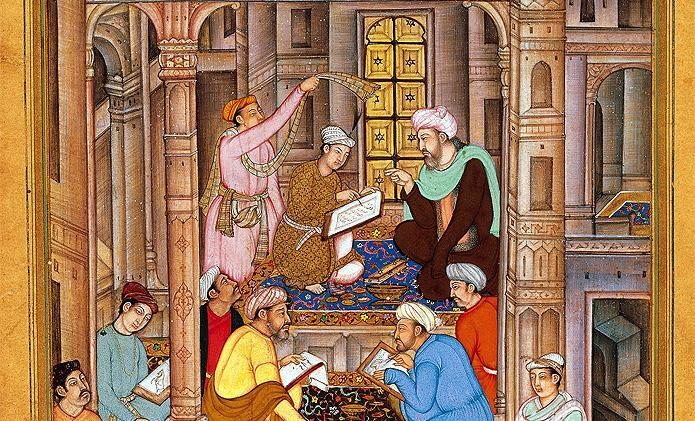 We shouldn’t forget the struggles to broaden the curriculum – to recognise the Muslim contribution to mathematics and science, to teach African perspectives on British imperialism, to give Urdu equal recognition with French. This isn’t only so that Black and Asian students can identify – a narrowly English view of the world is impoverished and misleading. This entry was posted in Curriculum and tagged National Curriculum. Bookmark the permalink.